Build highly scalable and portable java applications. Java is considered to be the greenest of all programming languages. It is one of the best cross-platform tools and the adept developers at Cloud Analogy know how to use Java as a versatile tool. These coders also make use of the simple and easy way of Java development when compared to other platforms. Creating secure, flexible and client-centric Java applications. We have a dedicated team of adroit Java developers who are in the business of developing Java applications, web or mobile and believe in the principle of code once and use anywhere as they write these robust and highly scalable Java applications. These coders are the exceptions and cover multiple technologies, while developing Java applications that help to drive the company goals for various enterprise clients. The innovative apps from Cloud Analogy are not only help to transform the business processes of the client but also work with them to produce a comprehensive Java-based solution as per their requirements. We are entrenched in the minds of their clients, and that is how we gain the confidence of our clients – small to larger enterprises. 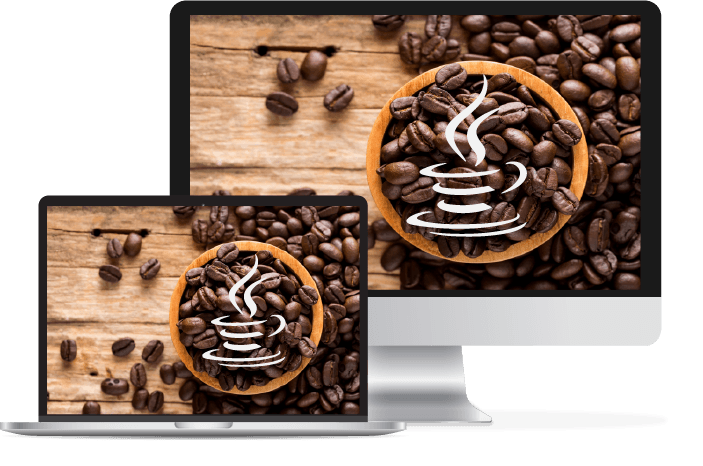 Java is versatile and our experts are highly knowledgeable to manage complex business logic with customized Java applications – matching the requirements of the clients. We create high-quality mobile applications. Our Java developers have the expertise in creating effective, high-performance Java applications. We address critical business requirements with the highly experienced team for developing enterprise Java solutions. We ensure a high level of growth with our proficient developers and architects – to develop solutions and migration to Java-based framework. Why Choose Us as a Java Development Company? We have our experienced developers with mastery over Java development scenario. We have the expertise and experience to develop secure and reliable Java applications. Our Java applications ensure to fetch the maximum ROI for your business with reasonable pricing. We maintain confidentiality of our clients by signing a non-disclosure agreement, which makes us worthy of their trust.